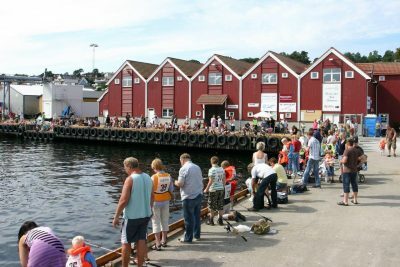 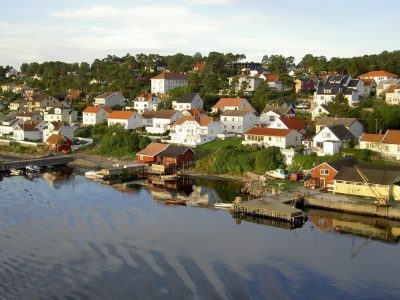 The town of Langesund was established as a municipality January 1, 1838 (see formannskapsdistrikt). It was merged with Bamble January 1, 1964. 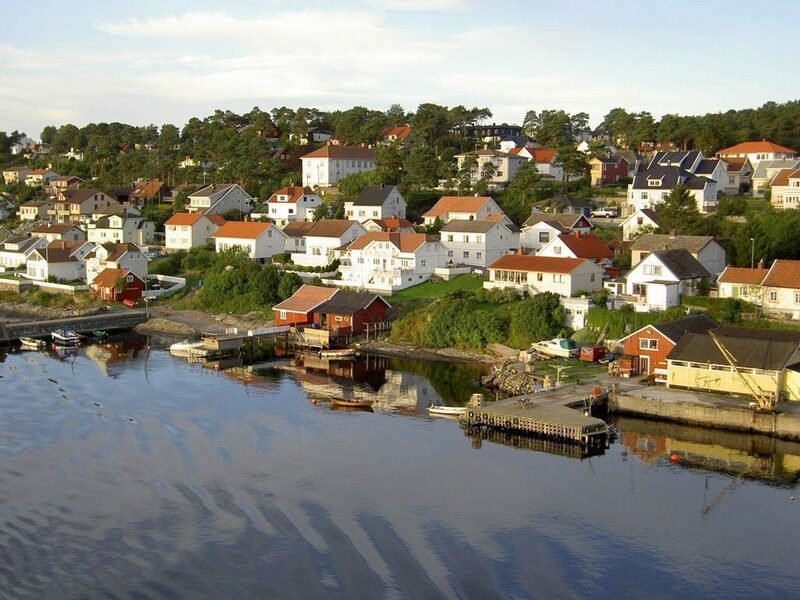 Langesund is the administrative centre of the municipality of Bamble, Norway. 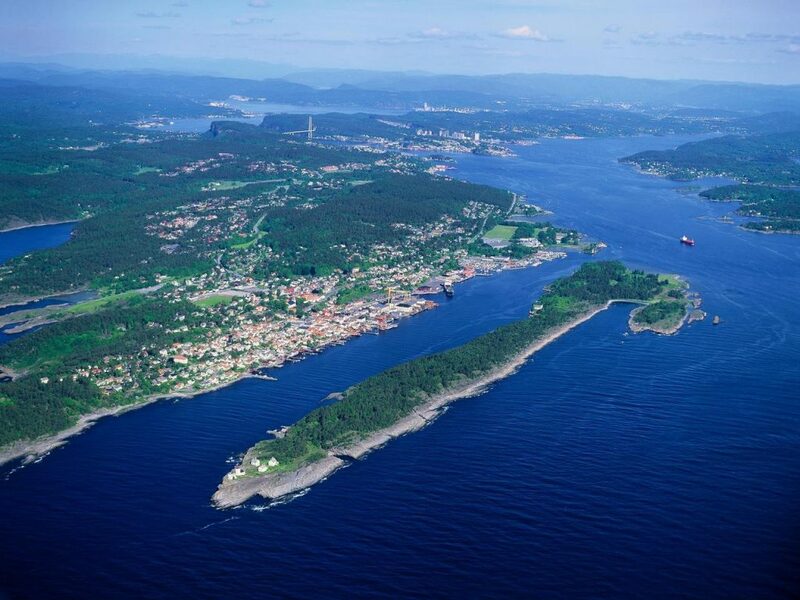 In the early days, Langesund was one of the most important shipping towns in Norway.